Sometimes you just want a refreshing beer to end the day or to cap off the finishing of some yardwork. 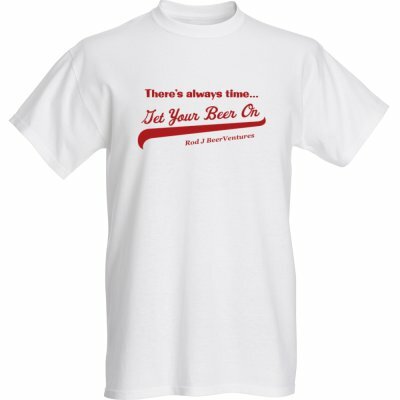 Something that brings a certain quench and satisfaction and says job well done, now kick back and enjoy a cold one. Zirkus Boy for me kind of brought that type of quality of enjoyment. I found it to have a subtle refreshing quality with it and at 4.5% ABV, a few of these could easily be had an enjoyed. The beer itself from Magic Hat Brewing Company out of South Burlington, Vermont, was done in the style of a German Hefeweizen and did well bringing together some of the qualities associated with this beer style. There was a subtle aroma of banana and clove along with that of lemon and some breadiness. But with a Hefeweizen, the beer is expected to be cloudy and hazy as this is a bottle fermented style usually. This one was as clear as a bell, more looking like a Pilsner than a Hefeweizen. But appearance aside, we know that taste is really the thing that brings it home. So how was the taste you may be asking? 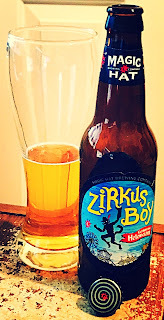 Zirkus Boy offered a refreshing taste overall in my opinion and opened up with a nice flavor burst which led to a pleasant mouthfeel. All of those on the nose also came through in the taste: the lemon zest, the clove, the banana and on the back a little bit of a spice kick as well. So while the look was off, other factors were definitely there. There was a nice crisp finish on the back-end, and the light body of the beer made it to be one that could easily be quaffable. And this is always a positive as far as I’m concerned. All in all, I think this was a decent beer and for me I rated it a 3 out of 5. 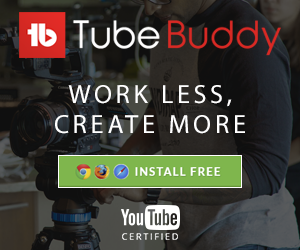 This places it at the good level for me. Is it going to knock you back? No, but it’s not going to knock you down either. And, the beer itself was a pleasurable drink that I would drink again. There wasn’t much disappointment at all with this one. 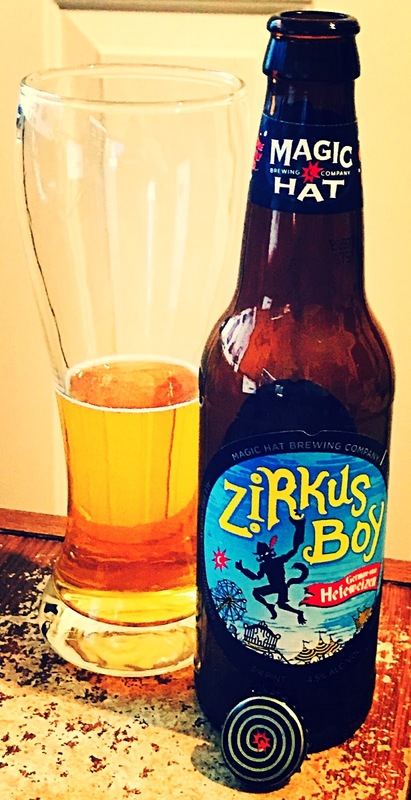 So that’s my take on Zirkus Boy from Magic Hat Brewing. Have you had this one? If so then leave a comment and share your experience with this beer. I always enjoy hearing feedback from others about the beers consumed so please feel free to share. 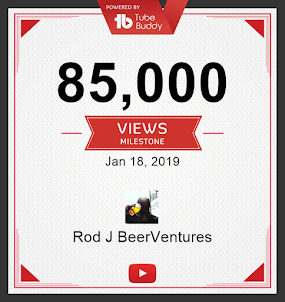 That all being said, thanks for stopping by and checking out my look at this beer, and hope you keep coming back as well. Cheers! If you would like to see my YouTube video review of this beer as well then just click the video below! Labels: Beer, Beer Review, Magic Hat Brewing Co.